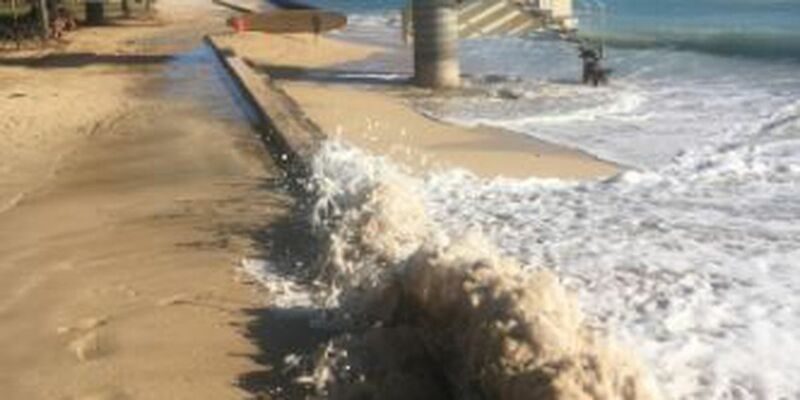 WAIKIKI (HawaiiNewsNow) - Forecasters expect a final round of elevated water levels from a king tide on Monday evening, but researchers are already starting to examine the impact of the recent coastal flooding event. Citizen scientists captured images from across the state as the king tide rolled in at the same time as a south swell, and submitted hundreds of pictures and observations to the Hawaii and Pacific Islands King Tides Project. "These photographs, especially the ones that are geo-tagged with latitude and longitude, are going to be very useful in our models for groundtruthing where our models predict flooding in the storm drains and groundwater inundation," said Chip Fletcher, associate dean for Academic Affairs at the School of Ocean and Earth Science and Technology at the University of Hawaii at Manoa. Researchers are encouraged by all the public interest. A UH team that mapped Waikiki Beach between the Kuhio crib groin and the Royal Hawaiian groin a week before the king tide's arrival will return on Thursday to measure changes. "We can take the two surfaces and subtract them from each other and we can see differences in the sand body," said Fletcher. "Presumably, we will see some erosion of the beach and we will see some sand collected offshore." 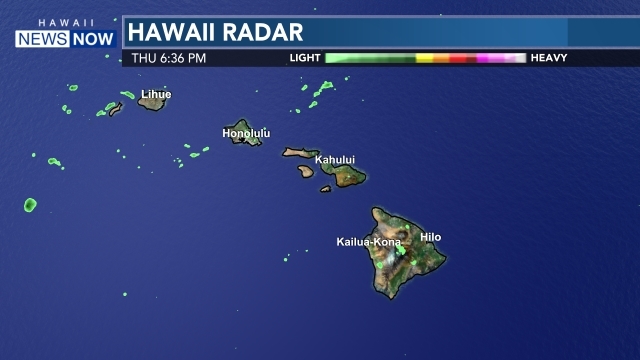 The National Oceanic and Atmospheric Association still needs to determine if this month's water levels were the highest ever experienced in Hawaii. April's king tide set the current record. "We know that as sea level rise continues to accelerate in the future, king tides like this are going to occur more frequently," said Fletcher. "They are going to cause serious damage rather than just be a nuisance." 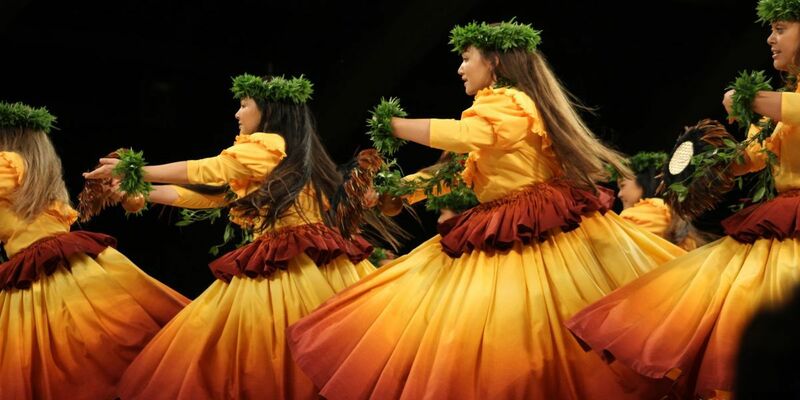 The next king tides in Hawaii are expected around June 23-24 and July 21-22. The water levels will depend on the wave heights during the high tides. To submit your king tide photos to researchers, click here.